An organization involves multiple people. Organization final goal is linked to an external environment. The organization structure may be institution association etc. All organizations have management that determines relationships between the different activities of the members. Organization word is derived from the Greek word organon. Organon means Organ. Dictionary meaning of organization is the act or process of organized. 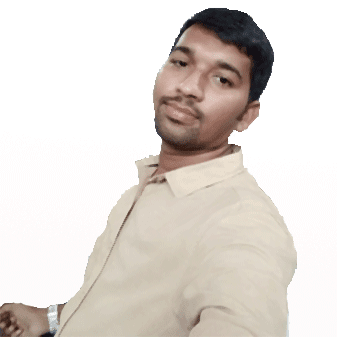 I'm Rajashekar, founder of tutsraja.com website. I love blogging and interested to share tech news, security and exam prepation support. ✍ Don’t Study to Earn, Study to Learn. ✍ Action is the fundamental key to success. Copyright@Tuts Raja 2018. All Rights Reserved.